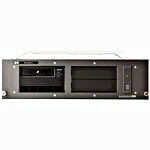 Dell - PowerVault 122T Dell PowerVault 122T 160/320GB SDLT 320 1.28/2.56TB Backup Capacity SCSI LVD Rackmount Tape Autoloader X6955 0X6955 MX-0X6955. 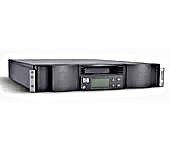 Hewlett Packard - C5687C HP/COMPAQ - STORAGEWORKS DAT DDS-4 40E 20/40GB SCSI LOW VOLTAGE DIFFERENTIAL/SINGLE ENDED EXTERNAL RACKMOUNT TAPE DRIVE (C5687C). IN STOCK. SAME DAY SHIPPING. 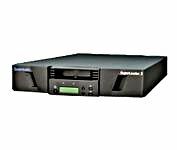 Hewlett Packard - 350544-B21 HP/COMPAQ - STORGEWORKS RACKMOUNT ULTRIUM 215 LTO 100/200GB EXTERNAL TAPE DRIVE (350544-B21). IN STOCK. 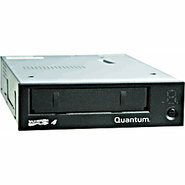 Hewlett Packard - Q1523B HP/COMPAQ - STORAGEWORKS DAT 72 EXTERNAL RACKMOUNT TAPE DRIVE (Q1523B). IN STOCK. SAME DAY SHIPPING. 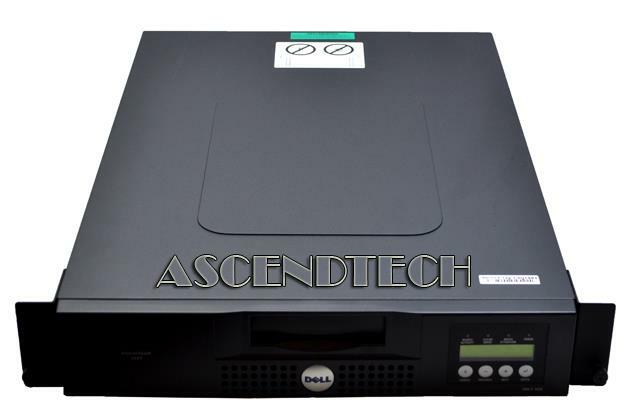 Dell - 82HER DELL - DLT7000 HVD RACKMOUNT LOADER TAPE DRIVE (82HER). IN STOCK. SAME DAY SHIPPING. 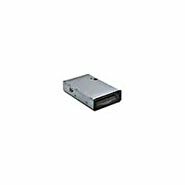 Hewlett Packard - 175196-B21 HP/COMPAQ - STORAGEWORKS SSL2020 50/100GB AIT-2 MINI RACKMOUNTABLE TAPE DRIVE LIBRARY 1 DRIVE 20 SLOT (175196-B21). IN STOCK. SAME DAY SHIPPING. IBM - 9348-001 IBM - AS400 RACK-MOUNT MAGNETIC TAPE UNIT (9348-001). IN STOCK. SAME DAY SHIPPING. Quantum - EC-SL6AA-YF QUANTUM - 1.28 TB/2.56 TB SUPERLOADER 3 TAPE DLT-V4 2U RACKMOUNTABLE VHDCI 1DR/8SLOT TAPE DRIVE BARCODE READER (EC-SL6AA-YF). NEW. IN STOCK. SHIP SAME DAY. Compaq - 286203-001 COMPAQ 1U RACKMOUNT AIT35 AUTOLOADER P/N:286203-001. 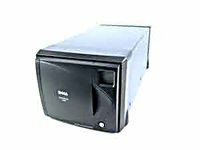 Sony - LIB162A2 SONY - 800GB/2.08TB AIT-2 16-SLOTS SCSI/LVD RACK-MOUNTABLE TAPE AUTOLOADER (LIB162/A2). IN STOCK. SHIP SAME DAY. Quantum - TC-L43CN-EY-B QUANTUM - 800/1600GB(1.6TB) LTO ULTRIUM 4 SAS HH RACK-MOUNTABLE (TC-L43CN-EY-B). NEW. IN STOCK. SHIP SAME DAY. 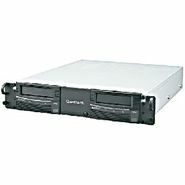 Quantum - TC-L43CX-EY-B QUANTUM - 800/1600GB(1.6TB) LTO 4 ULTRIUM ULTRA 320 SCSI LVD HH RACKMOUNT MODULE (TC-L43CX-EY-B). NEW RETAIL WITH 3 YEARS MFG WARRANTY. IN STOCK. SHIP SAME DAY. 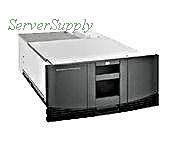 IBM - 3590-H11 IBM - MAGSTAR 3590 600GB/1.8TB SCSI/FIBRE CHANNEL RACK-MOUNTABLE TAPE LIBRARY (3590-H11). IN STOCK. SHIP SAME DAY. 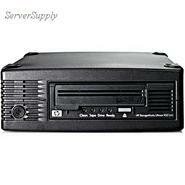 Hewlett Packard - EH926A HP StorageWorks Ultrium 1840 LTO-4 LTO4 800 1600GB LVD SCSI Tape Drive 3U Rackmount. 1 x Drive Installed. New Factory Sealed Three Year Warranty. 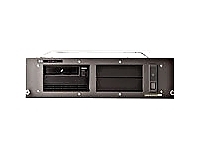 Quantum - BC-RAXDX-EY QUANTUM - 800/1600 GBDLT-S4 DUAL 2U RACKMOUNT 2 DRIVES ULTRA 320 SCSI TAPE DRIVE (BC-RAXDX-EY). NEW RETAIL WITH 3 YEARS MFG WARRANTY . IN STOCK. SHIP SAME DAY. 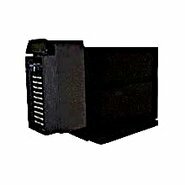 Hewlett Packard - AD606A HP/COMPAQ - 12TB/24TB STORAGEWORKS MSL6030 LTO ULTRIUM 960 RACK-MOUNTABLE TAPE LIBRARY (AD606A). IN STOCK. SAME DAY SHIPPING.